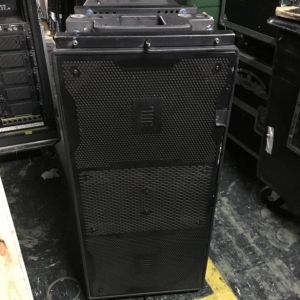 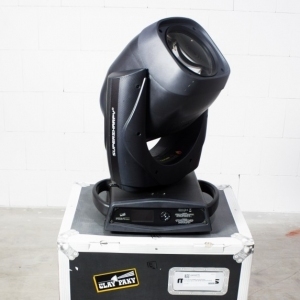 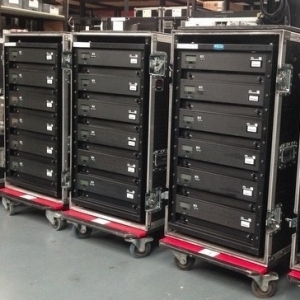 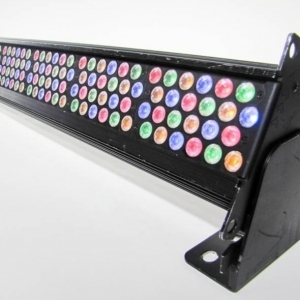 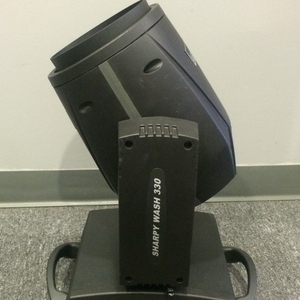 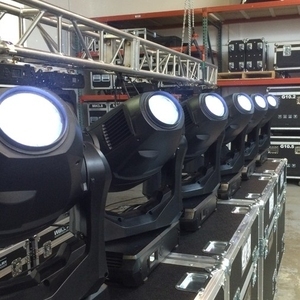 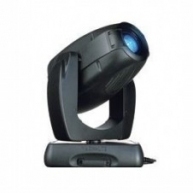 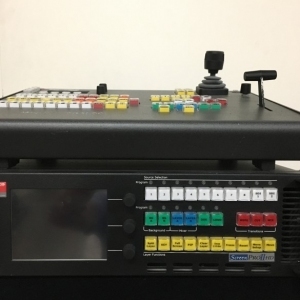 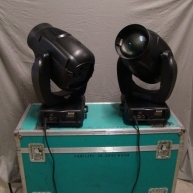 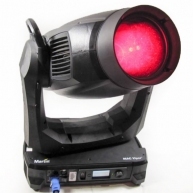 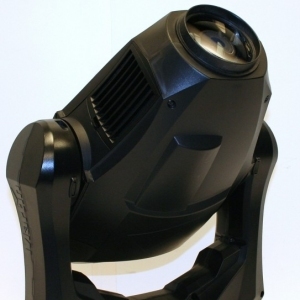 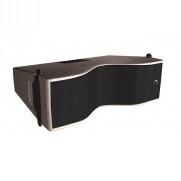 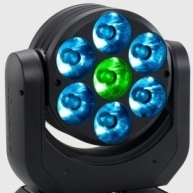 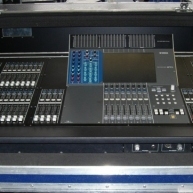 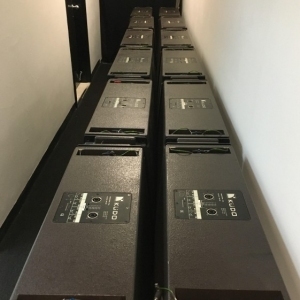 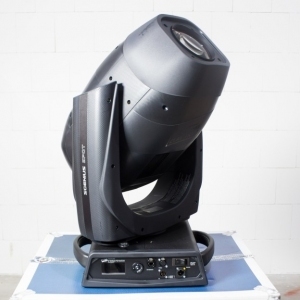 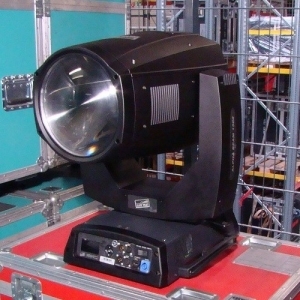 We sell 4 used Barco CLD 1.2-1.5 previously used in rentals or corporate events. 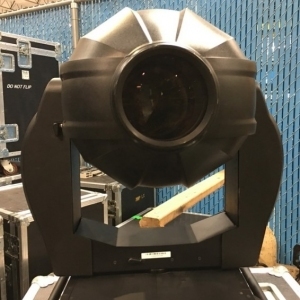 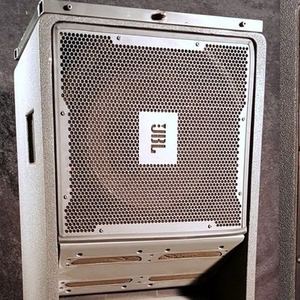 "Solaris had precisely what I needed and was able to communicate with me on all the details from equipment specs to shipping info. 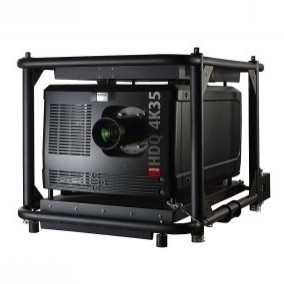 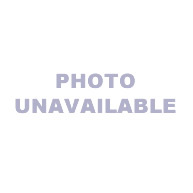 Equipment was delivered on time and as pictured on the website, very helpful and very easy to work with, and I would recommend the site to anyone interested in buying production equipment."